The curtains have gone down on FIFA 2018 but what still remains is the excitement, with fans still celebrating their team’s win and achievements. With the finals just ended a week before, the air is still high the French fervor. The one time winner France stole the final game by giving a note-worthy fight against Croatia, the dark horse of FIFA 2018. 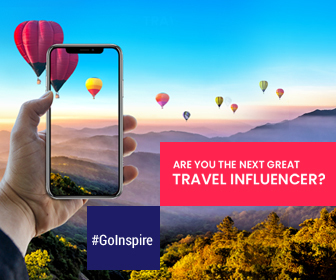 This beautiful country is now in limelight for all good reasons. But many won’t be aware of the fact that France is not only about Paris or Eiffel tower. This European gem is actually a natural wonder. 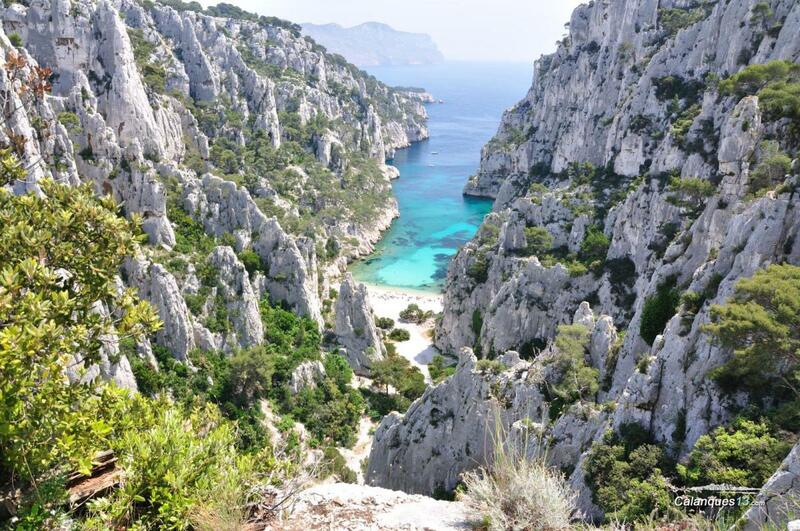 Here we’ve gathered the top off-the-beaten destinations of France that deserve your attention. 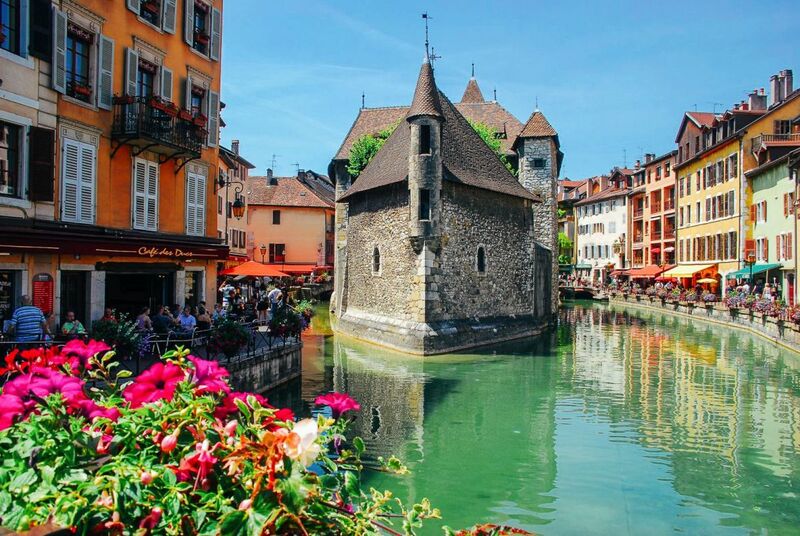 With massive lake borders, Annecy city was once called as the “Pearl of the French Alps”. A picturesque city with the beautiful backdrop of people cycling and paddle boating. Take a snap of Palais de l’Isle – a popular history museum in France which would make you insta-famous. How to reach Annecy from Paris? By train: There are schedule trains between Paris and Annecy. The fastest route takes you to Annecy in 3 hours 30 minutes approximately. By bus: Quite a few number of coaches and buses are in service to link up neighboring towns of France at affordable prices. 9 hours is the approximate time to reach Annecy form Paris. Located just a few kilometers away from the Spanish border, Collioure is a charming little village. 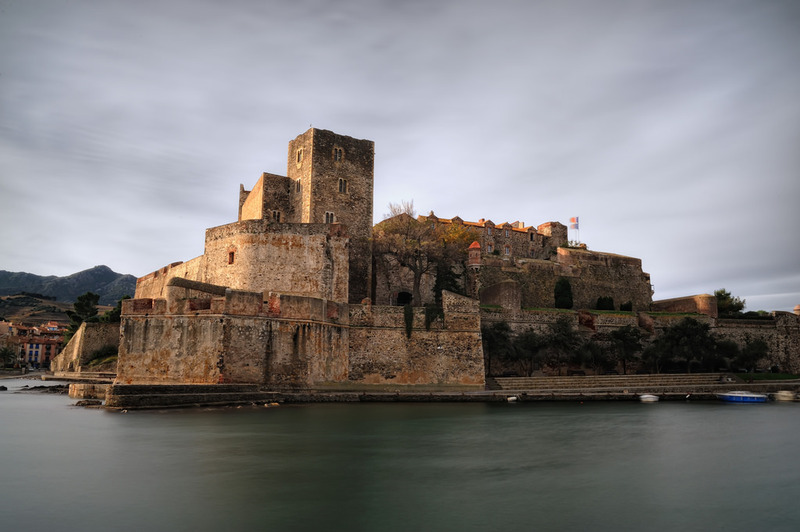 Brimming with rich history, Collioure is a historical landmark in France. It is one of the most painted French towns for its castles and churches. Visiting Château Royal de Collioure, Fort Saint-Elme, Beach of Port d’Avall, etc. are must during your trip to Collioure. How to reach Collioure from Paris? Toulouse Blagnac Airport and Perpignan Airport are located close to the Collioure town. There are domestic flights that operate between Paris and Toulouse & Perpignan. The distance between Toulouse and Collioure is 230 kilometers approximately. From Toulouse: Take a direct train from Toulouse to reach Collioure which takes an average time of 3 hours to reach. From Perpignan: Train takes approximately 20 minutes to reach Collioure. You can also take taxis or hire taxis from Perpignan. From Toulouse: A number of bus operators run buses between Toulouse and Collioure for every 15 minutes via Perpignan. Cassis can be called as southern France’s best-kept secret. Once a little fishing village, now it has become a popular choice amongst French tourists for its rugged landscapes, good food, pebbly beaches, limestone cliffs, etc. Go for wine tasting at its popular wine estates. How to reach Cassis from Paris? By train: More than 15 trains depart from Paris to Cassis on daily basis. 4 hours 24 minutes is the approximate time to reach Cassis. By bus: You can book bus tickets to Cassis online just by entering destinations and selecting travel date. The average time to reach Cassis from Paris is 11 hours. 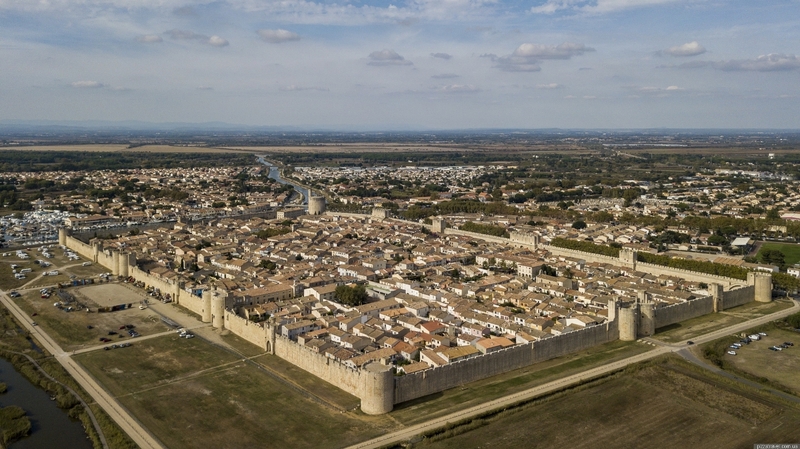 Aigues-Mortes is a French commune that preserves its original medieval architecture for centuries. It is a living example of medieval military fortifications with 13th century walls protecting the city till today. Take advantage of enjoying best views of the Camargue and the salt marshes from the terrace of the Constance Tower. Nîmes Airport is located close to the Aigues-Mortes commune. You can access Aigues-Mortes from Nîmes using public transport connections – train and bus. Local trains depart irregularly, check the schedules before you go. Bus service is more convenient option to reach Aigues-Mortes and you can reach in 1 hour from Nîmes. Mont Saint-Michel is a semi-mystery castle surrounded by the picturesque French countryside. It is a supernatural UNESCO World Heritage Site and just looks like a film-worthy attraction with iconic tidal reflections. You can’t drive till the Mont Saint-Michel – take a free shuttle or enjoy a stroll on a footbridge to reach out the site. How to reach Mont Saint-Michel from Paris? 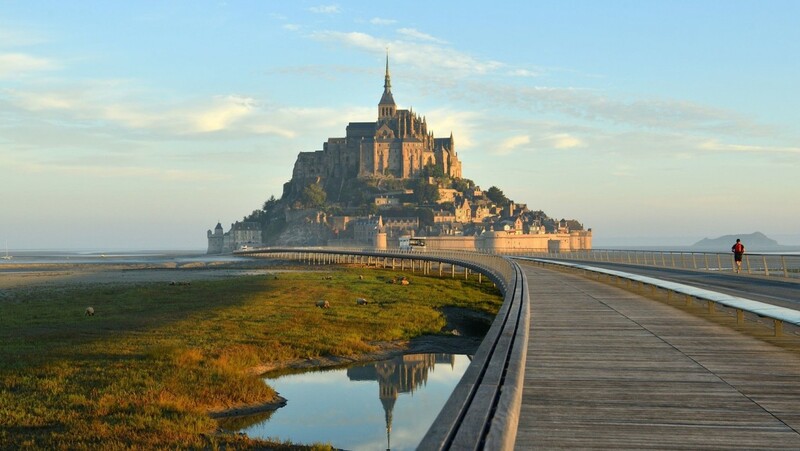 By car: The picturesque Mont Saint-Michel is 4-hour drive away from Paris by car. Train journey: Choosing a train from Paris to the town of Mont Saint-Michel is a budget-friendly option. By bus: Choosing a bus is a convenient option. Since several tour operators offer more than fourteen buses a day from Paris. 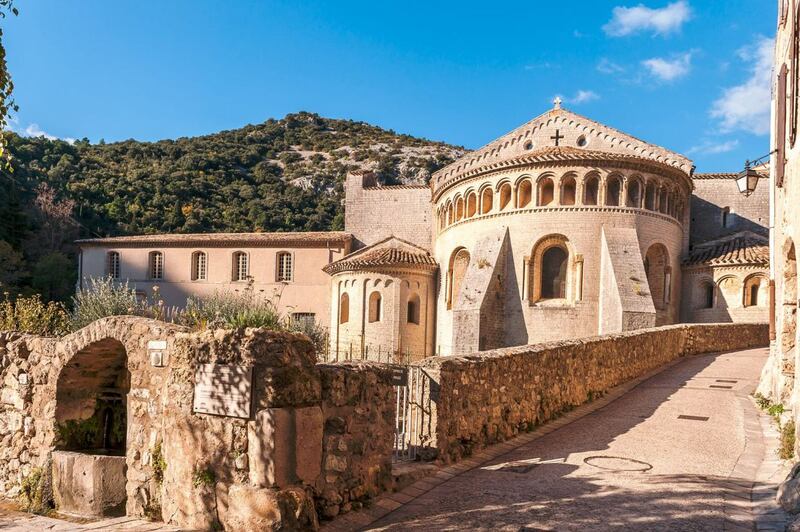 Located in the narrow valley of the Gellone River, Saint-Guilhem-le-Désert is a medieval village in southern France. 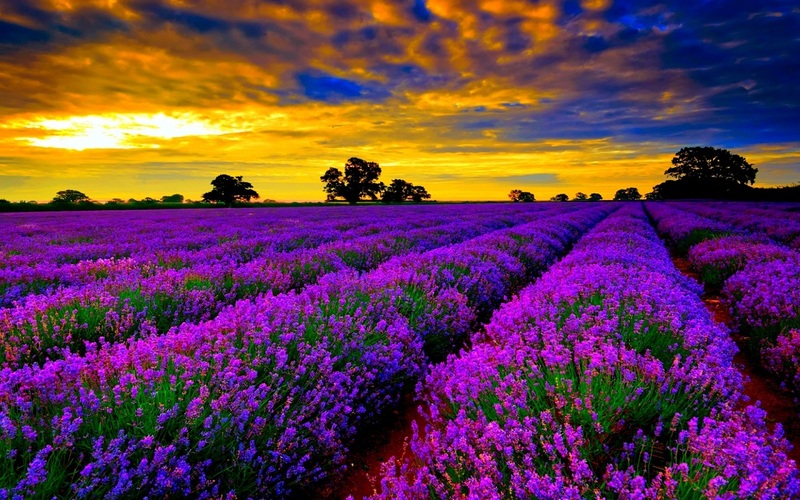 It is one of the most beautiful villages of France and earned status as a UNESCO World Heritage Site. Due to the isolated location, Saint-Guilhem-le-Désert hasn’t changed for years. Exploring this village feels like stepping back into the medieval days. Let’s celebrate FIFA, let’s celebrate the spirit of game and victory at these not so popular but enchanting France destinations.